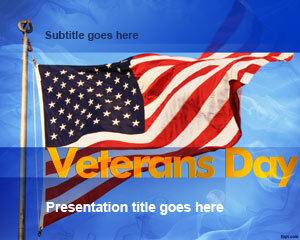 This is an Army PPT design related to military or Army PowerPoint. 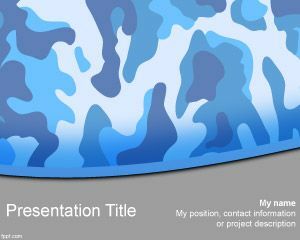 Suitable for presentations that require an Army enlistment but is also suitable for Army training on PPT classes or Army course and presentations made by recruiter or soldiers. 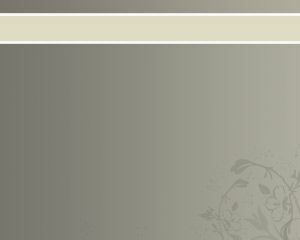 The military duty or military recruiting sometimes require to show guidelines or procedures to new soldiers, so by using this PowerPoint template you can show tactical army or summarize the army study guide in a PPT. 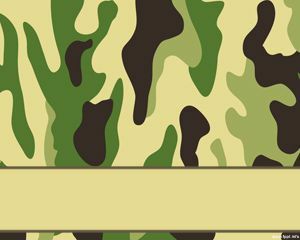 Inside this army PowerPoint template design you can place photos or charts, as well as describe the army battalion, techniques, ppt notes, maps or mod army. 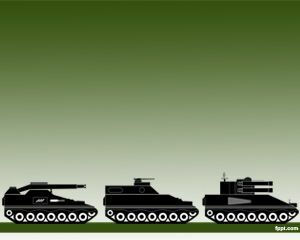 You can download this free ARMY PPT and Military PowerPoint template for presentations about Army. 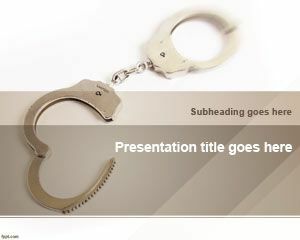 You can also use this free PPT template to make presentations on troop leading procedures and army IA training or basic training army presentations. 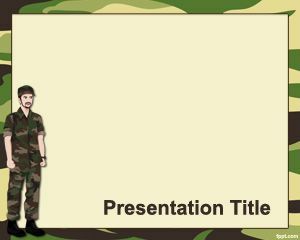 Alternatively you can can download other free army PowerPoint templates including backgrounds with soldiers, camo background styles as well as other presentation templates for 4th July or Veteran’s day PowerPoint presentations or you can download professional PowerPoint presentation templates instead.